John Fearn - Proudly local. 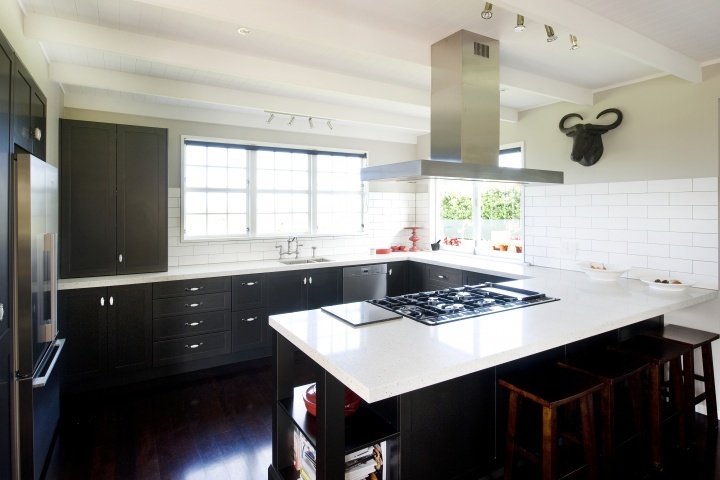 Ask about quality kitchens in the Wanganui region, it won’t be long before you hear John Fearn’s name. Born and bred in Wanganui, John remains a loyal son. Starting out as a carpenter joiner, John’s 15 years in the trade was the solid foundation he drew upon to start gunzzini kitchens. 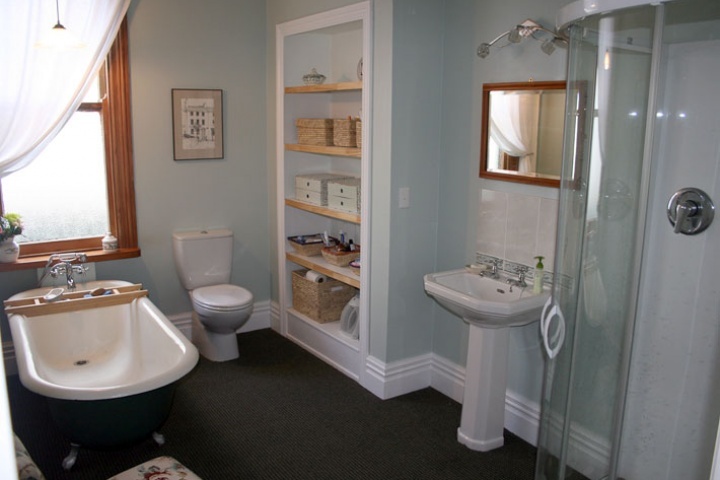 Observing the need for quality kitchen design and build was what lead John to create the business in Wanganui. You’re as likely to see John in front of the computer designing as you are on the factory floor, or at your house installing your brand new kitchen. 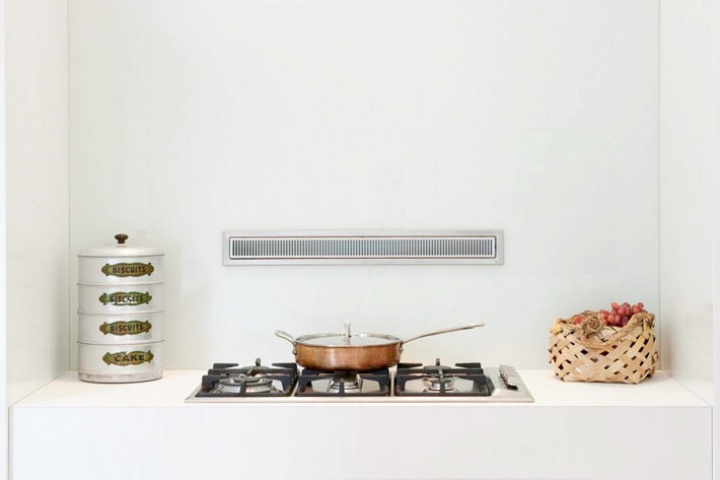 John’s goals for gunzzini were set from the very beginning. Provide absolute quality. Be involved in all aspects of the process. 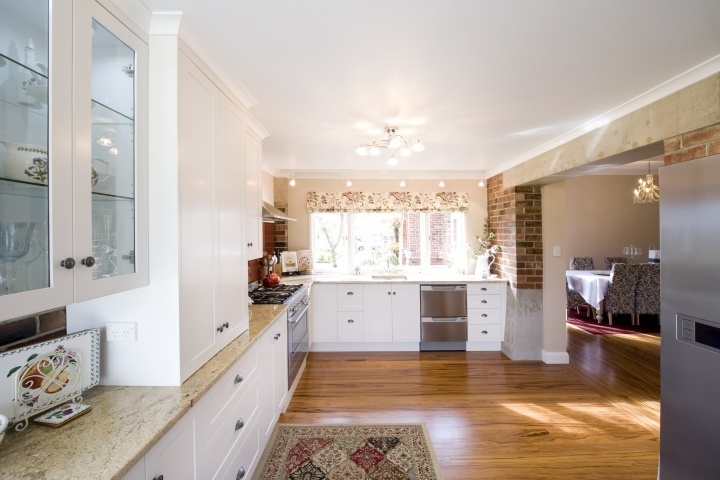 To achieve the very best kitchens, you must maintain that quality level through all the stages; design, build and install. Definitely not kit-sets kitchens. That philosophy has produced a reputation and recognition to be proud of. Recognised for his outstanding work, and featured in magazines like Trends and House & Garden, you know you’re getting the very best.